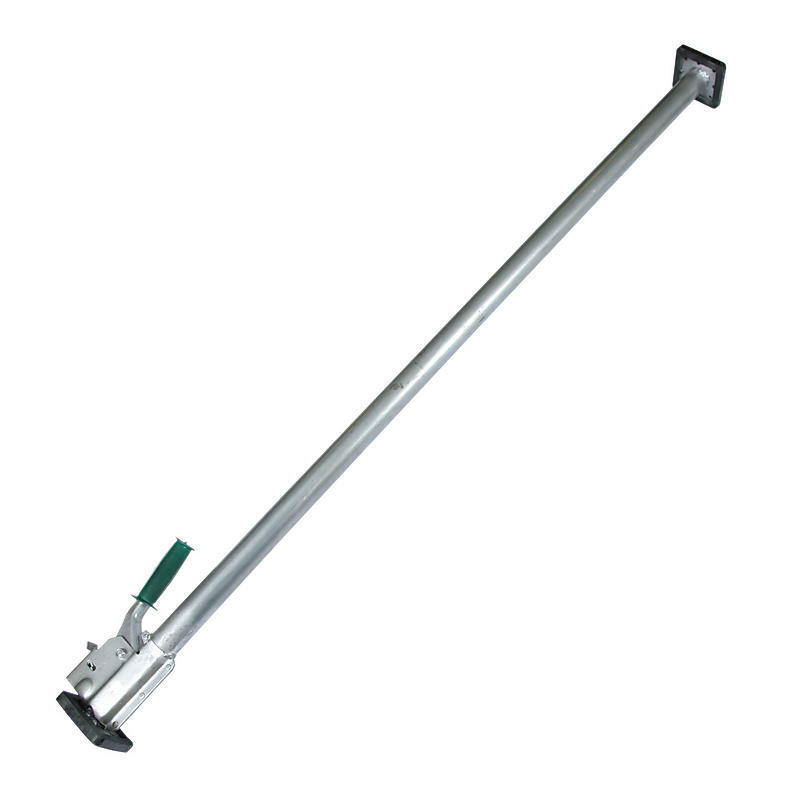 Round Jack Load Bars are made with high quality steel that is durable and sturdy. These load bars are the most sturdy, pressure style, cargo bars that we manufacture and providing the best quality on the market. Too long? Too short? Call for special lengths!